Matthew Lopez's modern classic arrives in the West End. Casting is complete for the upcoming West End transfer of Matthew Lopez's new play The Inheritance. On the heels of an acclaimed world premiere staging at the Young Vic, the play will appear at the Noël Coward Theatre beginning on September 21 with an opening set for October 13. Tony and Olivier winner Stephen Daldry is the play's director. New to the ensemble cast for the West End run will be Jack Riddiford, who has been seen onstage in A View From the Bridge, Macbeth, Junkyard and Agamemnon. His screenwork includes Guns Akimbo, Dunkirk, Journey's End and Poldark IV. Riddiford joins previously announced Young Vic cast members Tony and Olivier winner Vanessa Redgrave, Tony winner John Benjamin Hickey, Hugo Bolton, Robert Boulter, Andrew Burnap, Hubert Burton, Paul Hilton, Samuel H. Levine, Syrus Lowe, Michael Marcus, Kyle Soller and Michael Walters. A modern adaptation of E.M. Forster's novel Howards End, The Inheritance gives a panoramic view of gay life in New York City today, a generation after the height of the AIDS crisis. 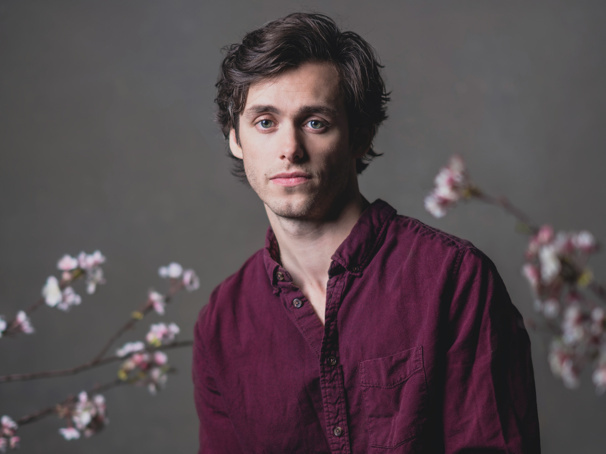 The Inheritance will play a limited West End run through January 19, 2019.